Our company identity is based on safety. 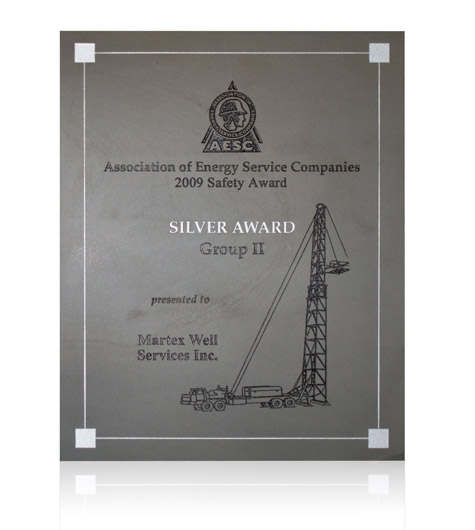 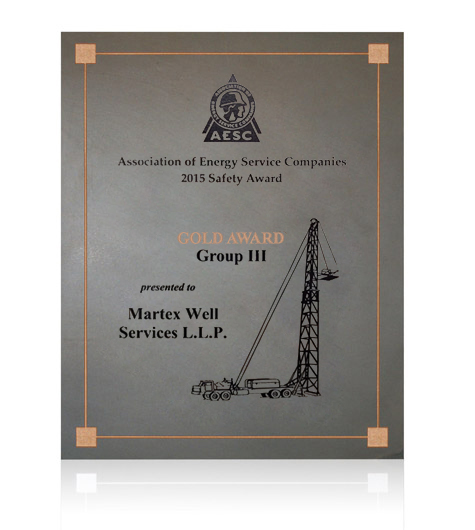 MARTEX has received multiple awards from the AESC (Association of Energy Service Companies) for our consistent results in keeping employees safe. Our company identity is based on safety. The awards simply validate who we are.